'What does Business Chicks actually do?' Discover. We want women to step up into their own power and potential – and we know that’s easier said than done. That’s why we’ve created a number of programs and experiences to help you discover how awesome you truly are. 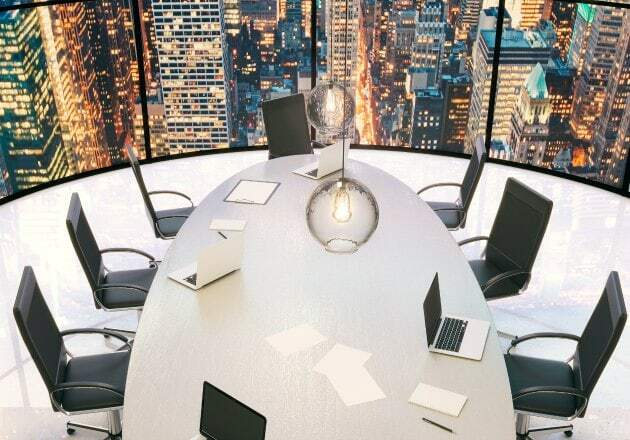 Join our intimate-group mastermind experience for seasoned entrepreneurs. Get the support you need now with PowerPlayers. Do you want to be challenged like you’ve never been challenged before? Learn from the most unlikely leaders in rural Africa, India, Bangladesh and Latin America on this transformative experience like no other – the Business Chicks Immersion and Leadership Program. In February 2018, we’re taking 20 Business Chicks members to Senegal and you could be part of it. Do you want to learn from the best and get inspired to think bigger and do better? 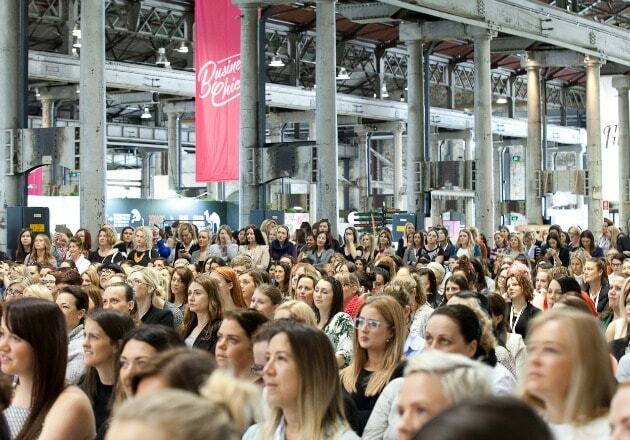 A two-day gathering of Australia’s leading brands, coolest activations and world-class speakers – oh, and more than 4000 women to share it all with. This is 9 to Thrive. Are you ready to take some time out to focus on YOU? Forge deep connections and learn from some of the best at our annual conference experience, Movers and Breakers. This year we’re headed to Hamilton Island with more than 100 Business Chicks members and you could be part of it. Do you fancy a trip to Richard Branson’s private island in The Caribbean? 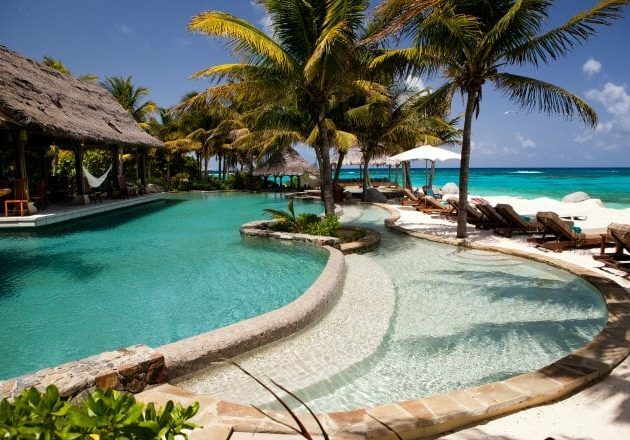 A premium experience on Necker Island, Richard Branson’s private paradise. 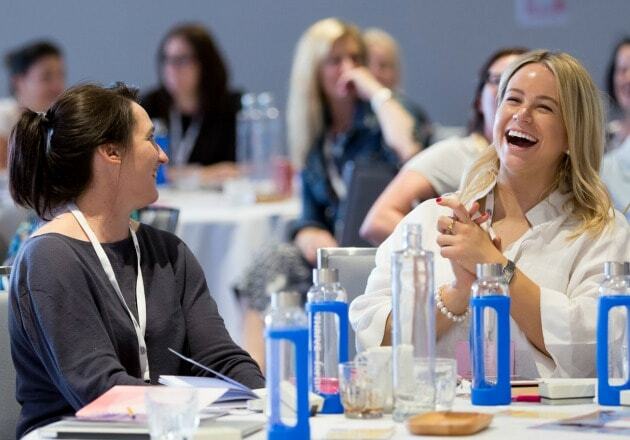 Learn from change makers, rule breakers and agenda setters over a life-changing week at the Business Chicks and Virgin Unite Leadership Gathering.